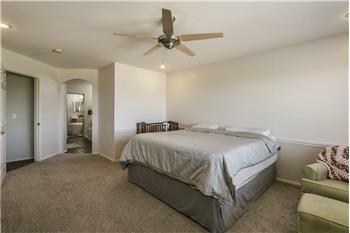 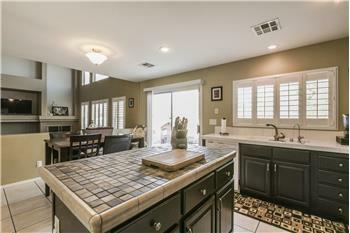 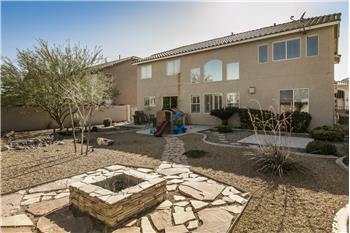 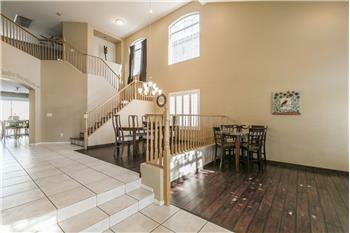 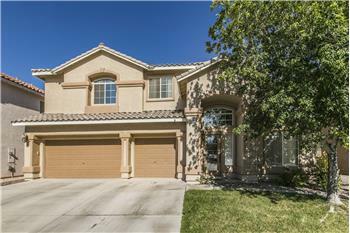 $324,900, Las Vegas, 4 Beds - Don’t miss this Parkside Estate home!! 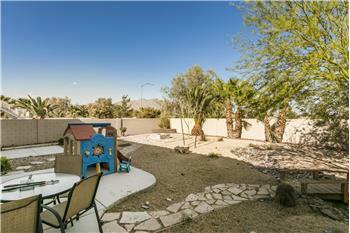 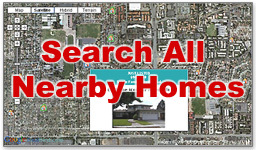 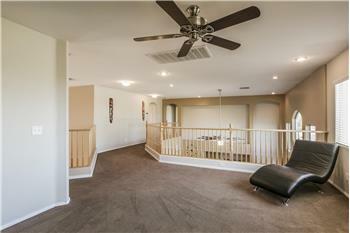 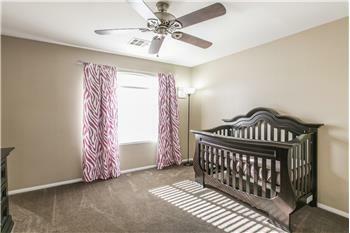 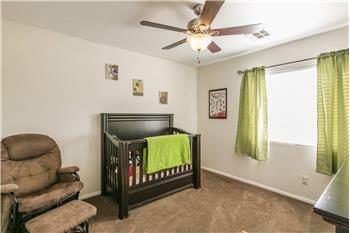 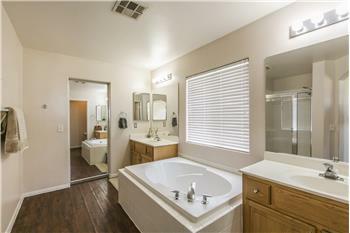 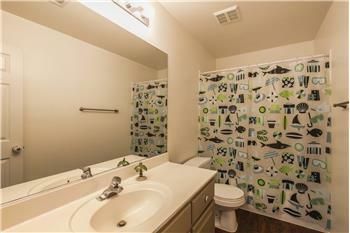 Located in a Gated Community with walking trail and park. 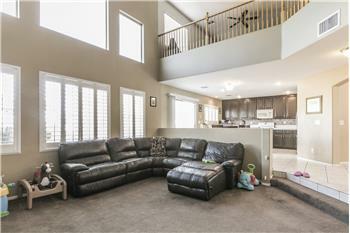 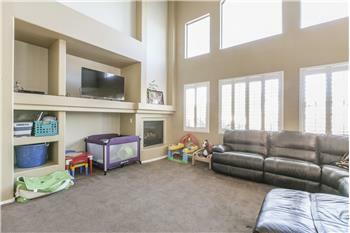 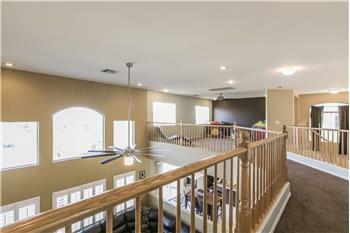 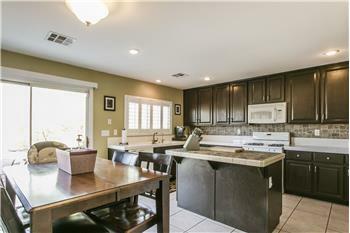 Home Features: 4 Bedroom, 3 Bath, Loft, Vaulted Ceilings, Kitchen with Granite Counters, Formal Living Room, Formal Dining Room, Family Room with Fireplace, DOWNSTAIRS Bedroom and Full Bath, 3 Car Garage, Filtration System and Large pool size yard.